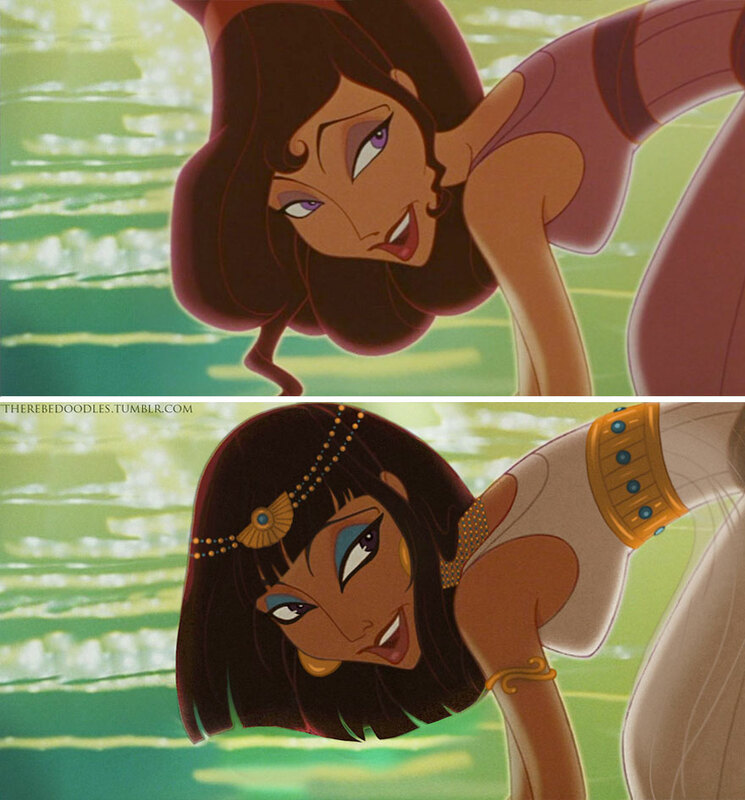 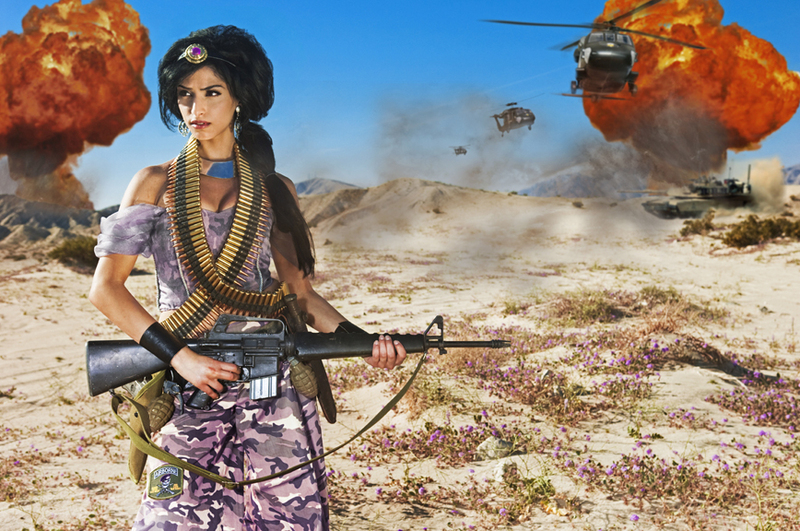 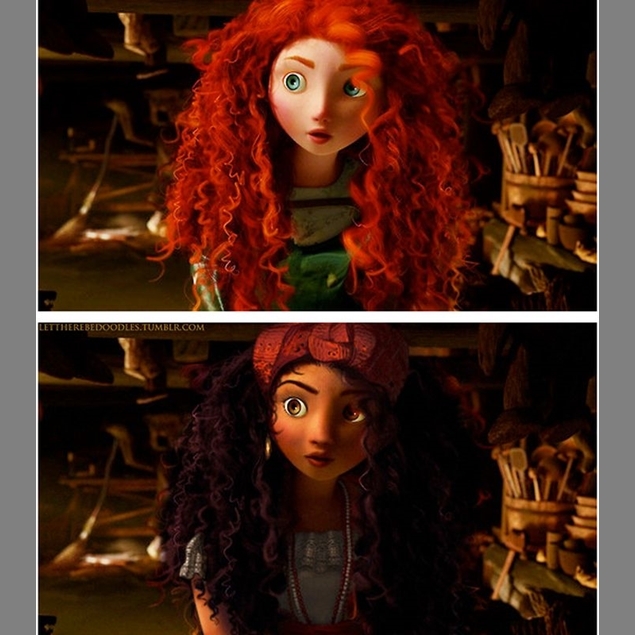 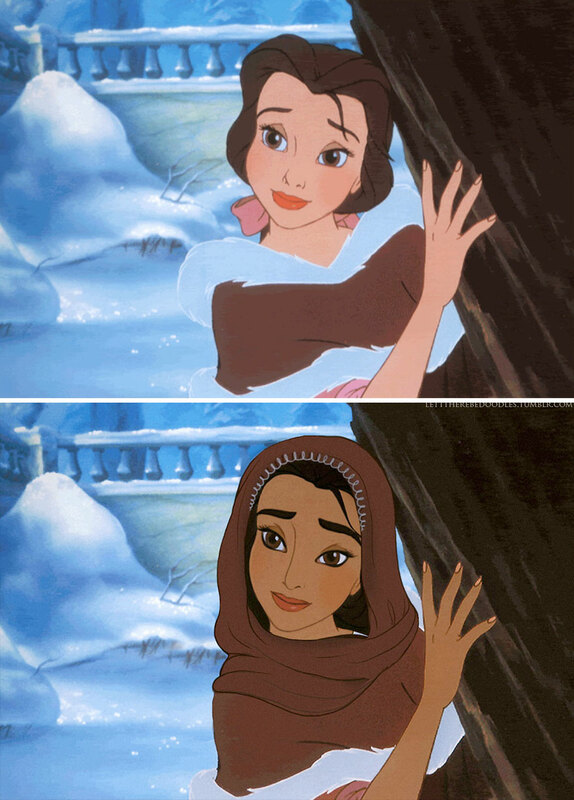 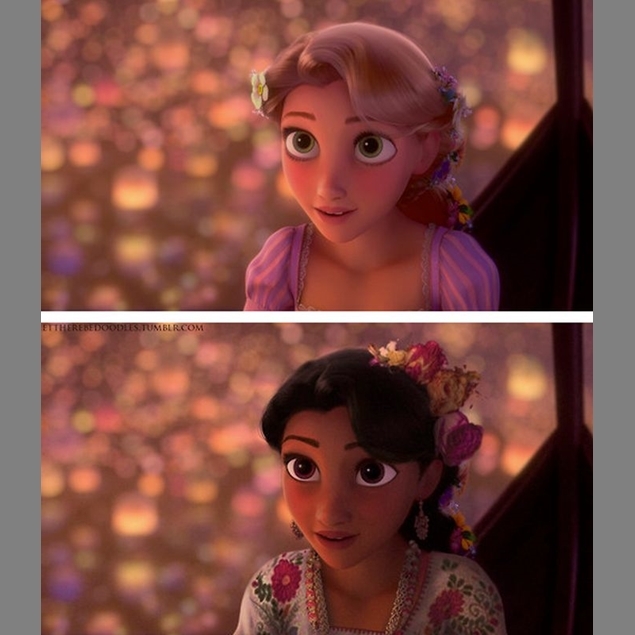 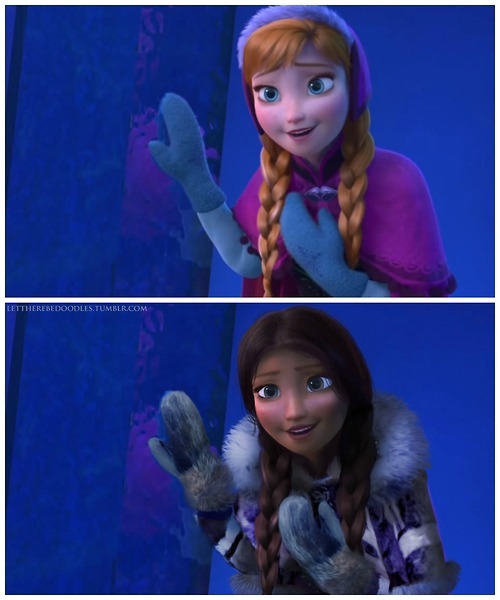 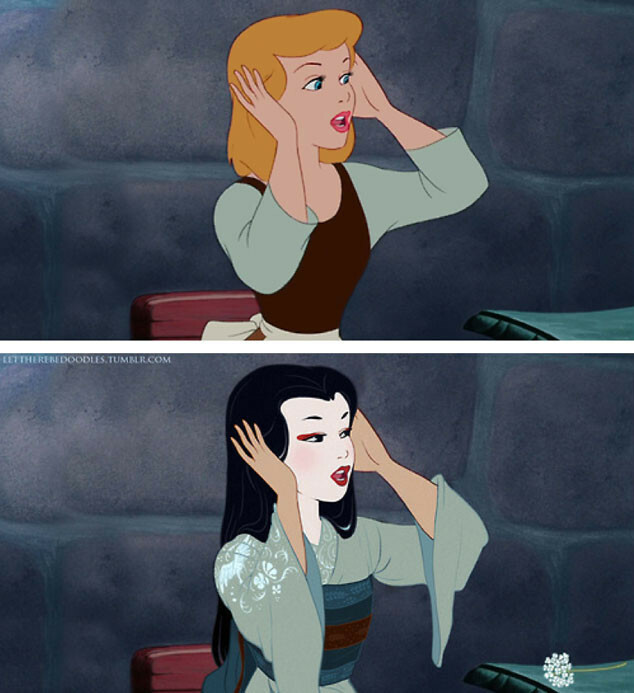 Tumblr user TT has created the following amazing re-imaginings of Disney Princesses. 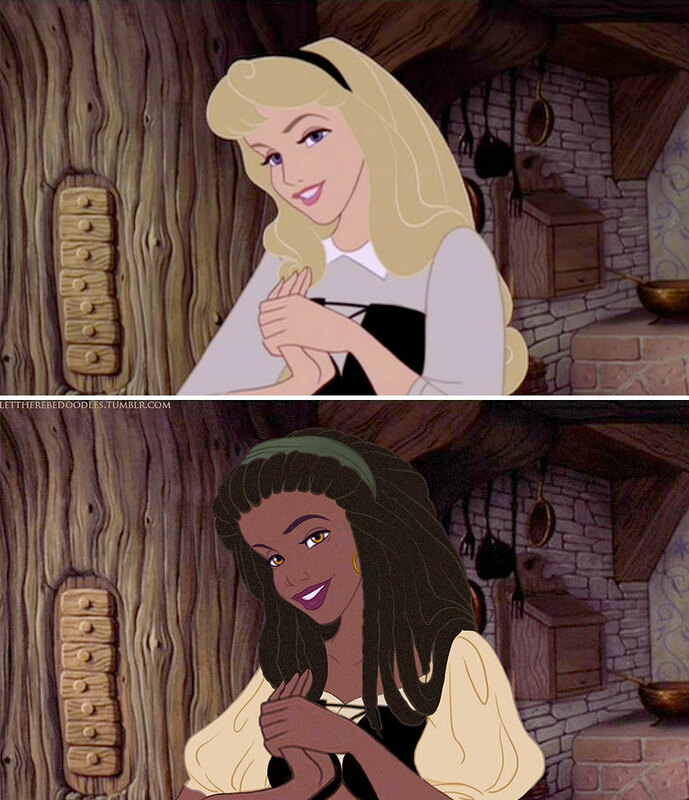 There’s a ton of princesses and it’s worth having a look at the site at lettherebedoodles to see them all! 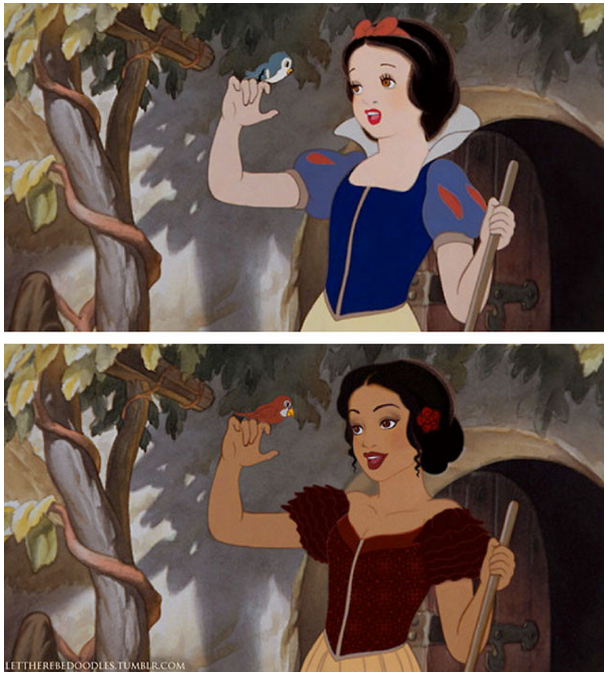 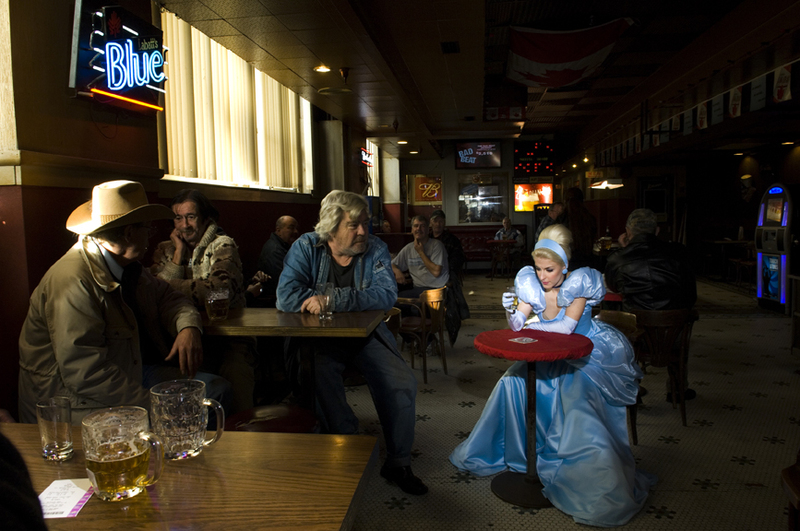 My personal favourite of the ones I’ve seen so far is Snow White – she looks amazing!